Birthdays are always meant to be colorful and lively. 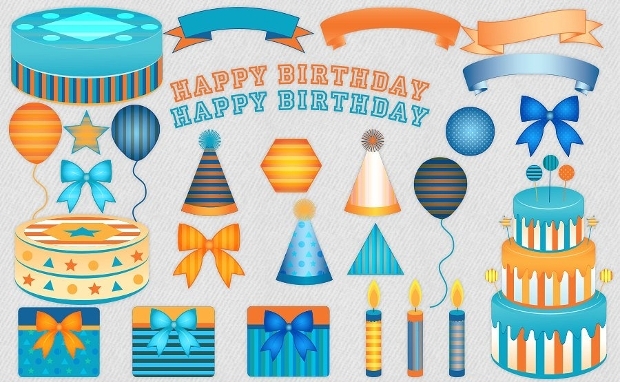 If you are designing anything for someone’s birthday, be it a birthday card, cake or a birthday email message, putting in some colorful clipart designs will bring out a completely different mood – one that matches the event. 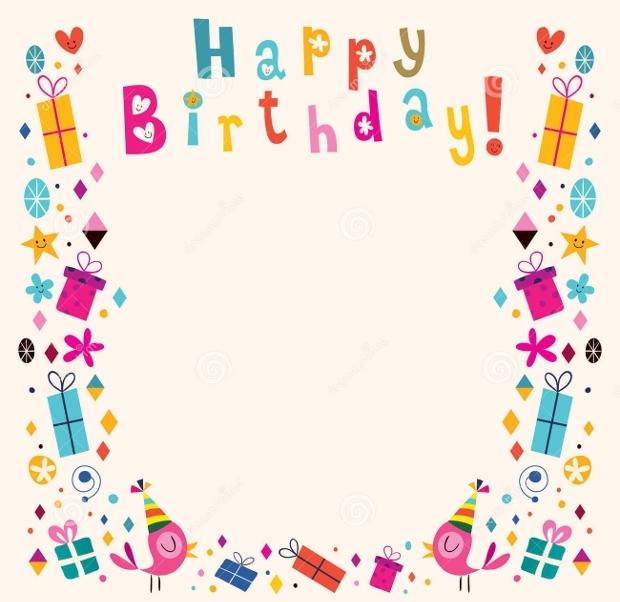 Well, here are some unique collections of balloons, flowers, smilies, hats, and more that can go into your birthday material decorations. We hope that you are able to put them to good use! 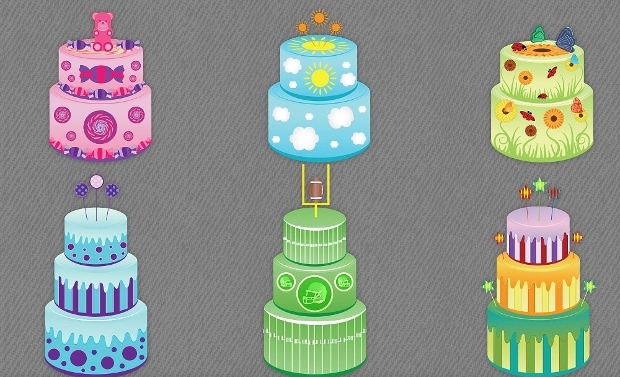 Here’s a collection of some beautiful and vibrant cake clipart designs that can be put into both greetings cards and online messages and emails. 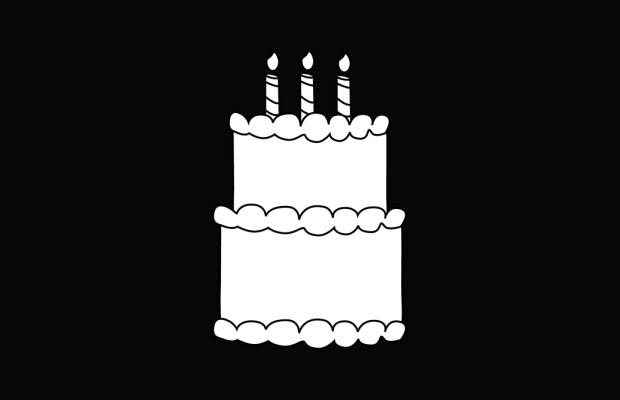 If your birthday design theme follows a black and white scheme, this would be an ideal inclusion in the graphics. 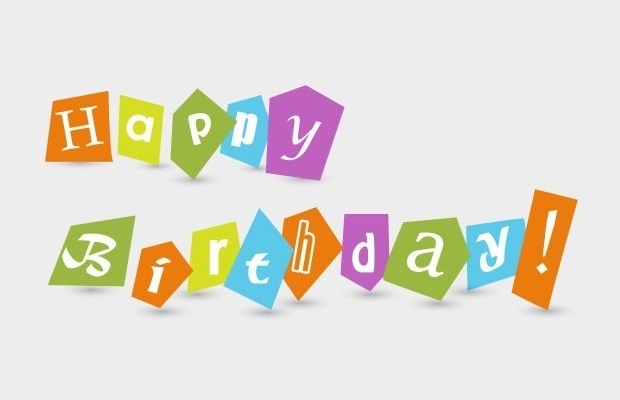 A great way to wish someone on his birthday is wearing a colorful hat that speaks the wish! 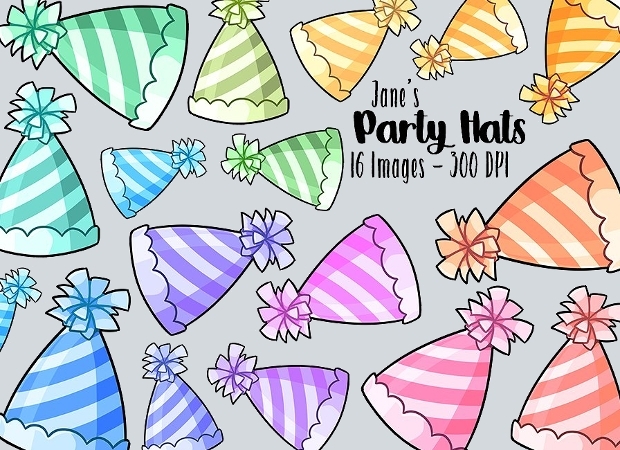 Use this collection of colorful birthday hat clipart to put across a smile! 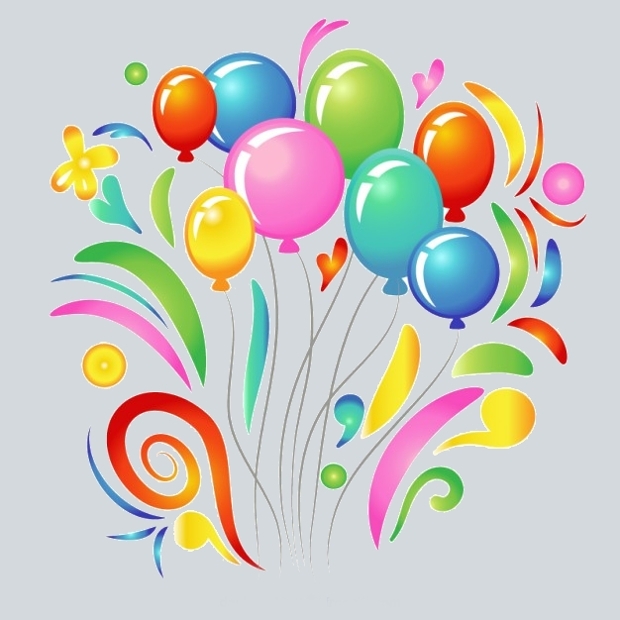 Nothing says a birthday wish better than some colorful balloons spread across. Use these clipart to make your design more colorful and fun. 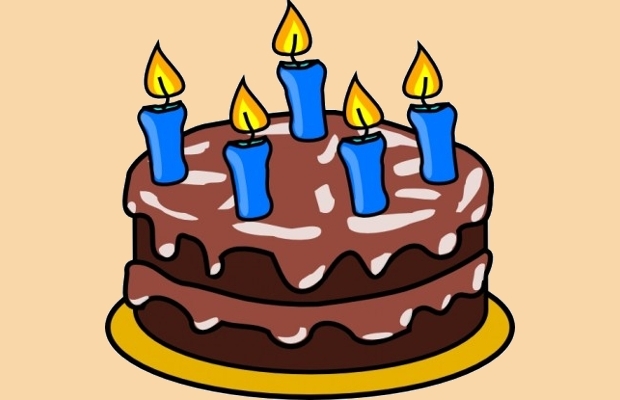 Candles are another apt element when designing a birthday themed material. 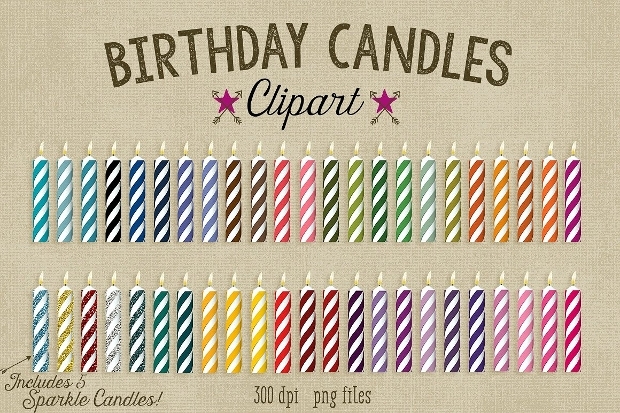 Be it a greeting card or a web banners, put these candle clipart to good use! 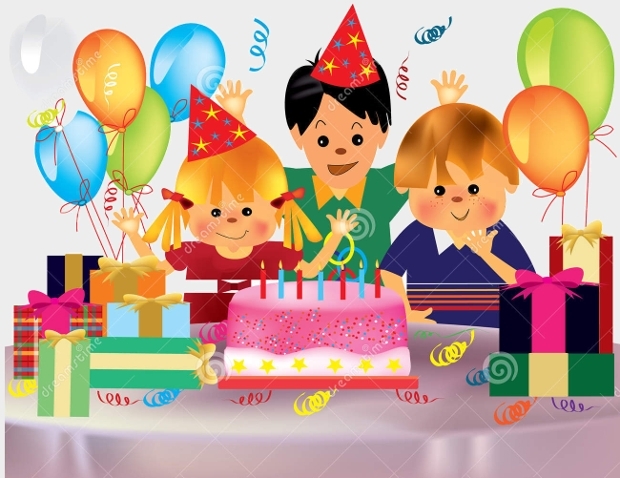 Birthdays are meant to be fun occasions with family and friends getting together to celebrate the day! Here’s a collection of colorful clipart elements that should meet any designer’s requirements. 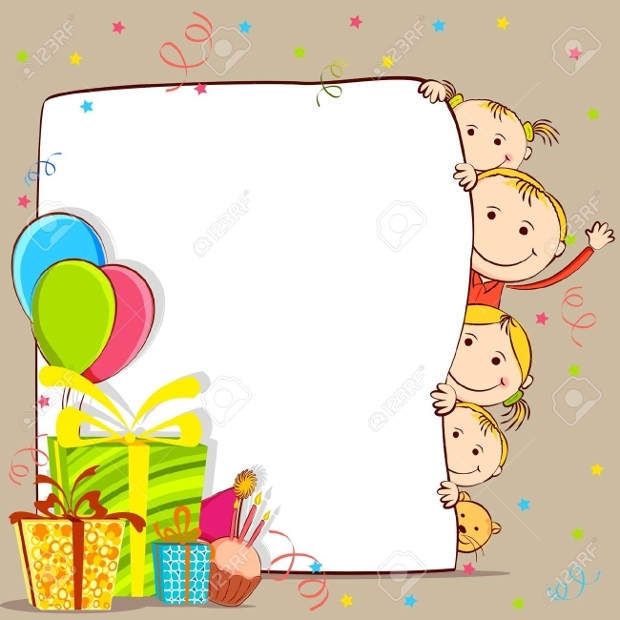 Organizing a birthday party and trying to make it look special. This is perfect if you are arranging for a kid’s birthday party. 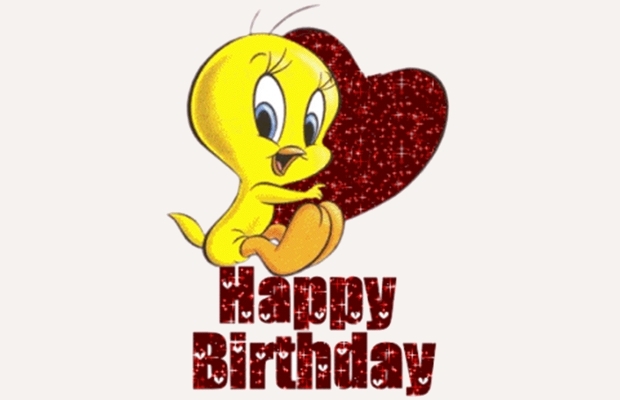 A birthday card is always special and is a treasure for a lifetime. 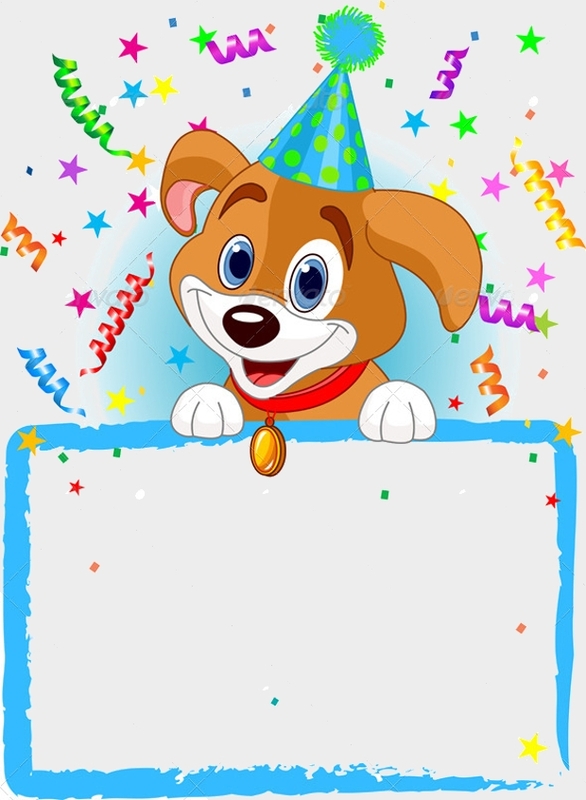 Here are some interesting birthday card templates that you can use to make the wish more unique. 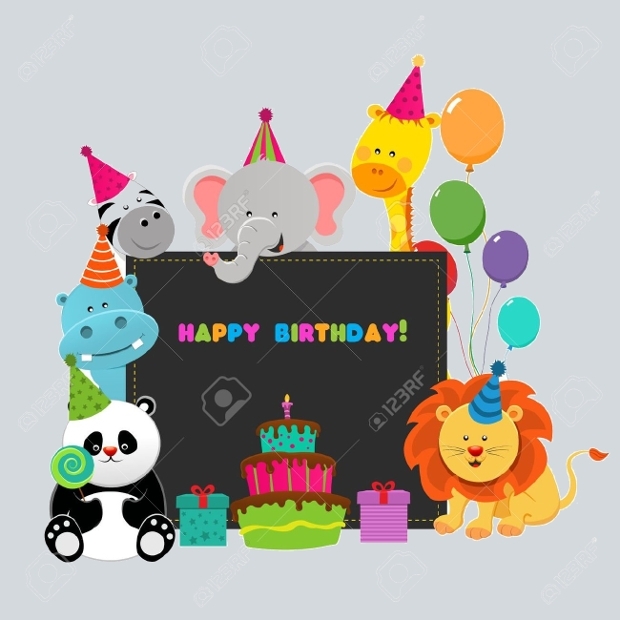 Perfect for celebrating the birthday of a young boy, these clipart and design themes with match the event personality and create a fun visual. 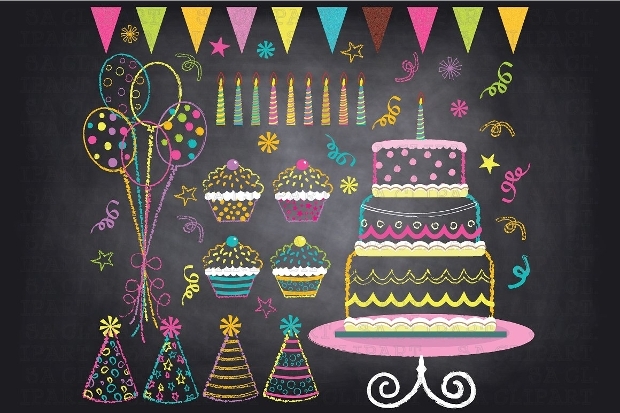 Planning a vintage themed birthday for a senior person? Use these unique clipart to come up with a visual that celebrates the old age! 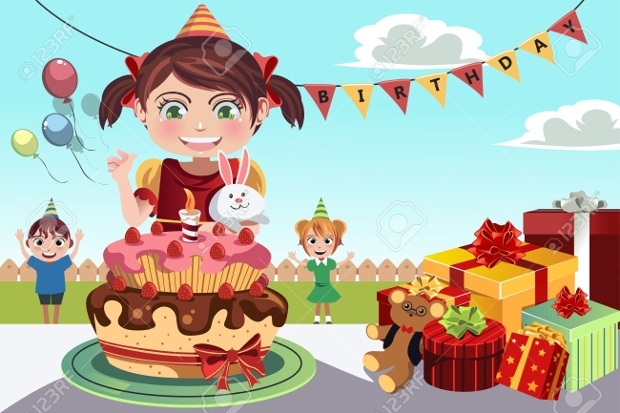 All the above birthday clipart design materials are perfect when you are trying to design something special. 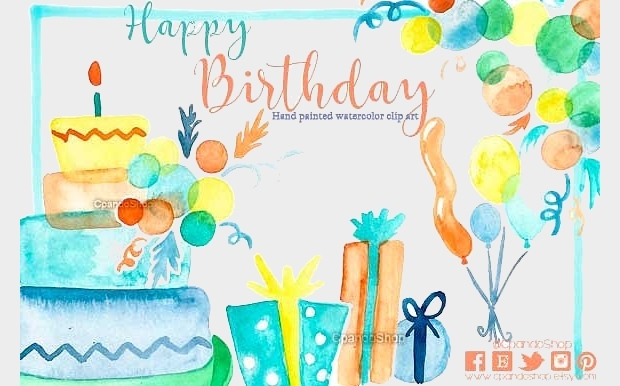 The clipart come in high resolution and can be put in both birthday cards and banners. They easily make the material fun and colorful and bring about a mood for celebration. 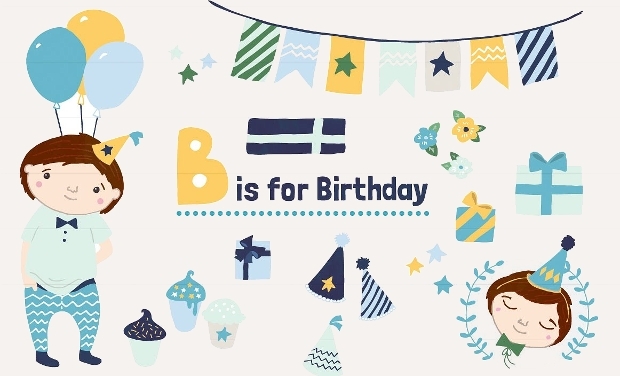 They can be used by anyone trying to come up with a customized birthday material and doesn’t need too much of design expertise. The clipart can even be readily printed on paper for standalone installations. 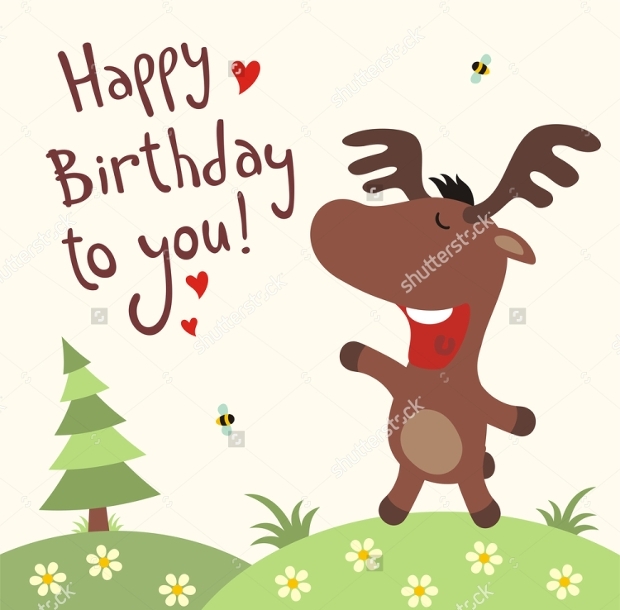 All the above birthday design clipart come as high resolution vectors and thus can be editing using most image editing applications. 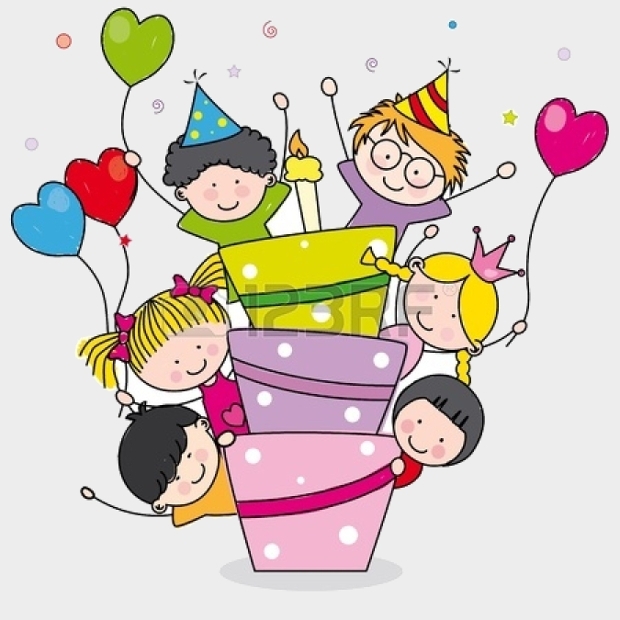 The collection includes heart cliparts, hat clipart, candle clipart, balloon clipart and anything else that symbolizes a birthday celebration. We hope that you put them to good use and that it brings a smile on everyone’s face!